This coin is an amazing representation of American know-how and skill, formed to honor the country and its ideals this 1 Oz 99.9% silver coin brings together amazing craftsmanship with the security that comes with owning real silver. It is graced with the work of a true American master engraver, Adolph A Weinman, and John Mercanti on its reverse side. Whether you’re looking to buy a new piece of American history, or investing in the security of silver coins, this will fit your collection perfectly. 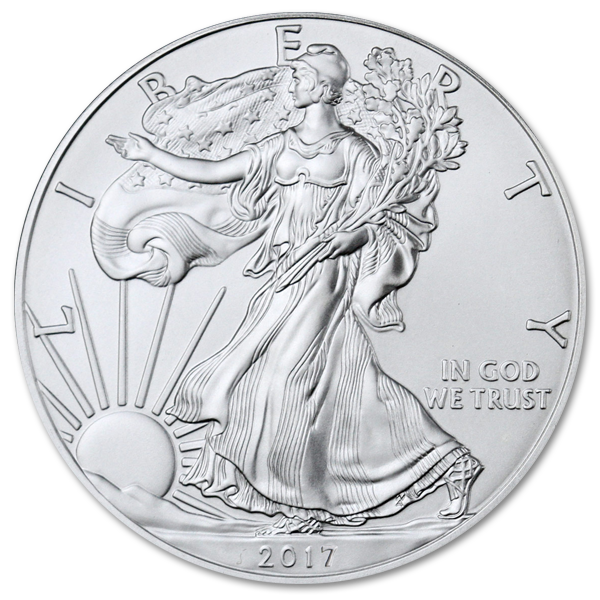 Upon its creation it was determined that this coin would only be formed from the finest silver, mined from American soil and processed in American facilities, this American eagle coin can be bought with confidence and pride by even the most patriotic citizen. 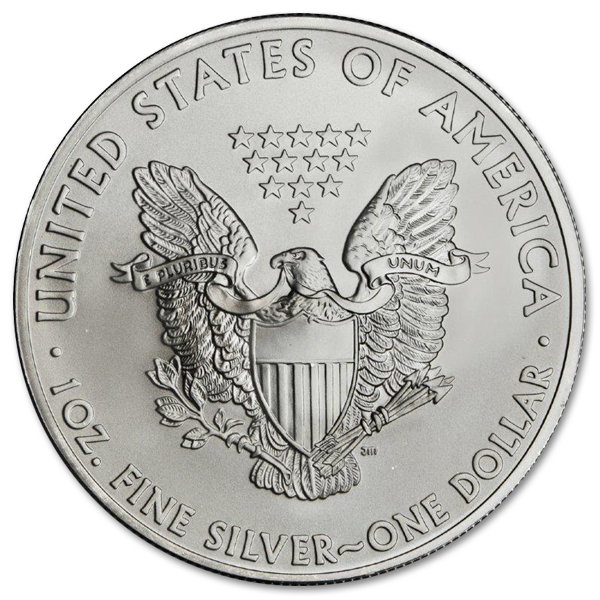 When you buy silver eagles, you’re buying all American, and that’s protected by law. 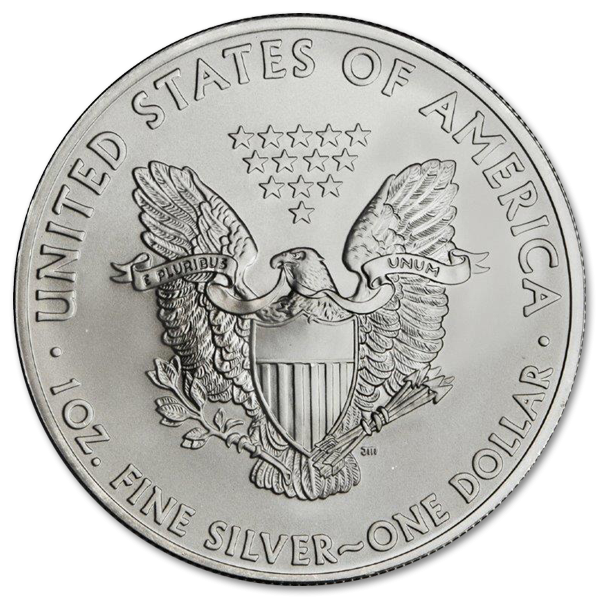 Created by American master craftsman, this is the official bullion silver coin of the United States. 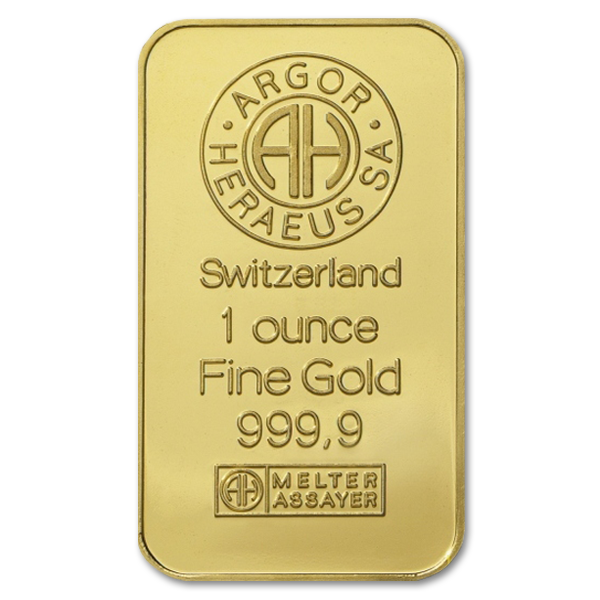 It was released from the Mint in 1986, struck only in this 1 Oz size on an impressive 40.6mm disk. Secretary James A Baker III stood by as the first instance of this coin was struck in San Francisco in October of that year, though the coins themselves lack mint marks. 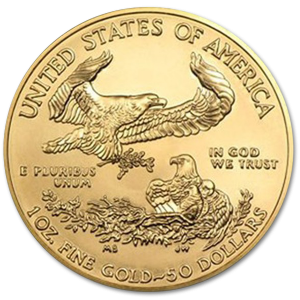 Adolph A Weinman was responsible for designing the Walking Liberty seen on the front of the coin in 1916, while John Mercanti designed the excellent Heraldic Eagle bearing a shield and 13 stars that’s on the back. Adolph A Weinman was born in Germany, and arrived in America at the age of 14, and is best remembered for his work on the Walking Liberty Half Dollar. 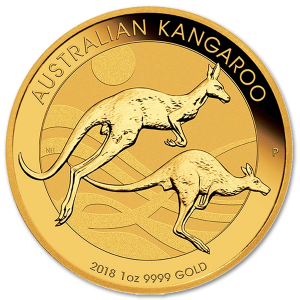 That same design now graces the obverse side of this masterfully crafted coin. He is also responsible for several medals of the Armed Services of the United States, as well as the Mercury dime. John Mercanti is an American sculptor and engraver born in 1943, and served as Chief Engraver of the United States Mint until he finally decided to retire in 2010. 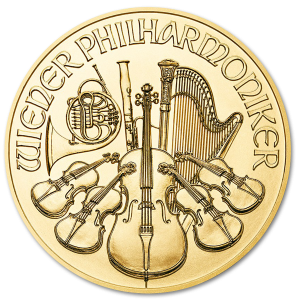 He is singularly responsible for more coin and medal designs than any United States Employee in the history of the country, in excess of 100 before his retirement. This all American piece is perfect to serve as one of the stars of your collection, with its patriotic design and pure silver composition, it’s the perfect investment silver coin for both historian and silver investor.